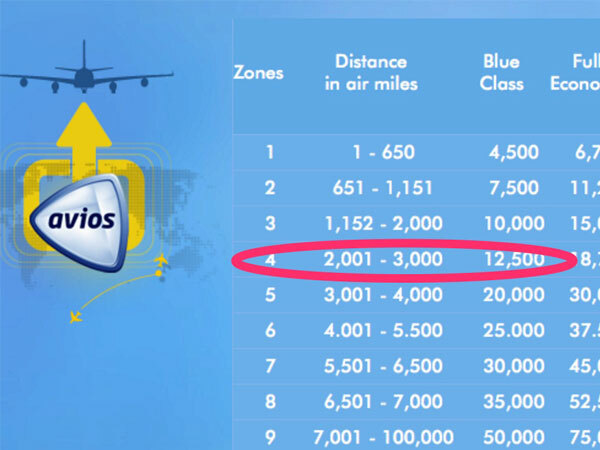 Avios is a key player in both the airline frequent flyer and retail loyalty worlds. The organisation is growing apace and is constantly taking on new challenges. Based across a number of sites worldwide, the Avios employee group is diverse, multi-cultural, talented and dynamic. Firebrand is proud to have helped The People and Performance Team at Avios to understand employee issues, concerns, frustrations and motivations and to work alongside them in bringing about positive change benefiting both the organisation and its people. ‘Firebrand’s Andy Booth has worked alongside the People and Performance Team at Avios for a nearly a decade, managing our annual employee engagement study and providing insight-based direction on people management and alignment issues. Avios values his input very highly’.